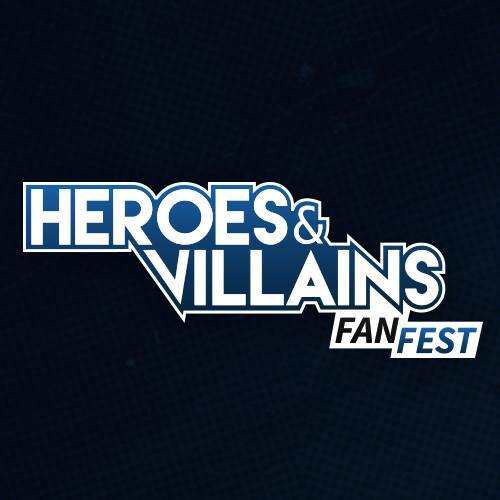 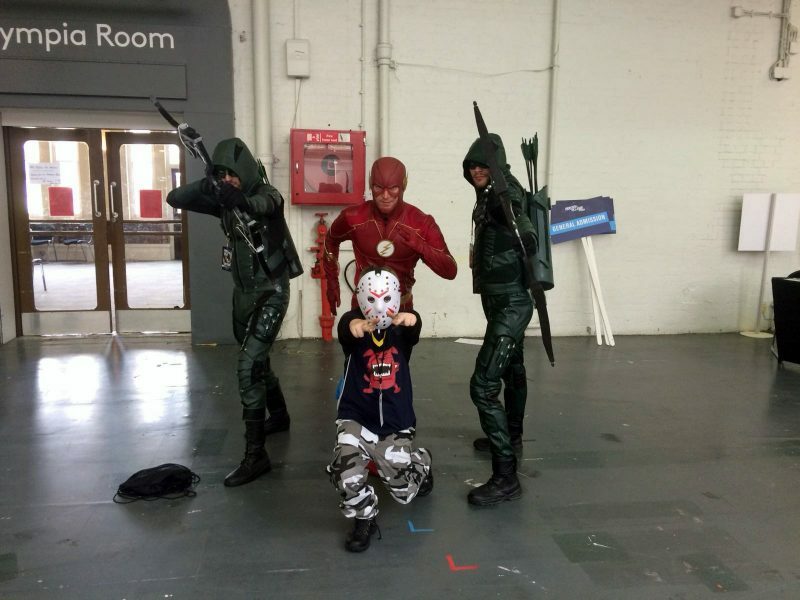 Long Weekend Spectacular at Dc Exhibition and Heroes Villains Fan Fest 2018. 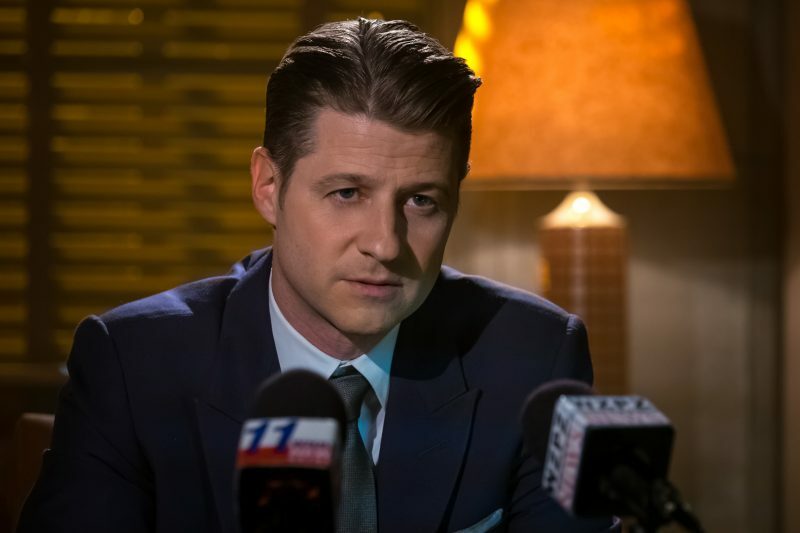 Gotham Season 4 Finale Episode 22 A Dark Knight: No Man’s Land. 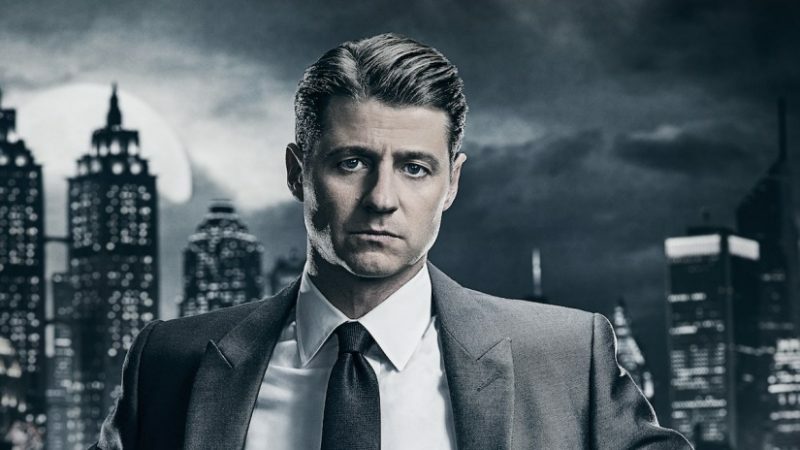 Gotham Season 4 Episode 21 A Dark Knight: One Bad Day. 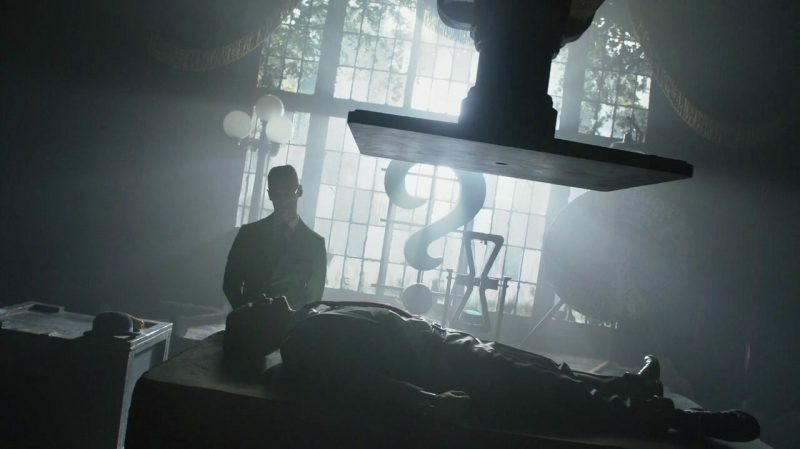 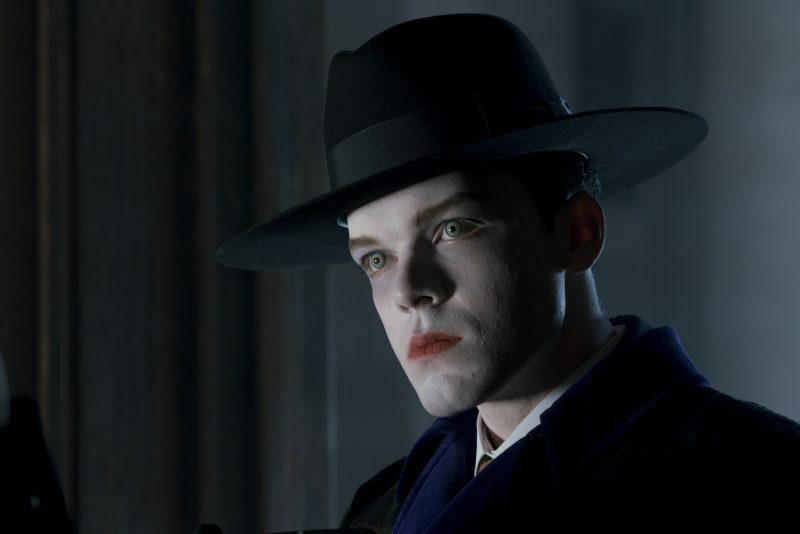 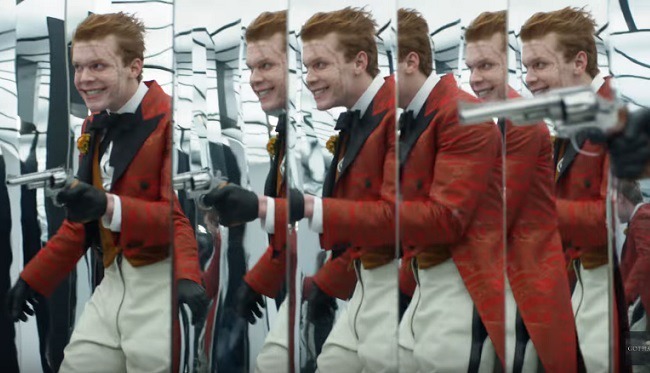 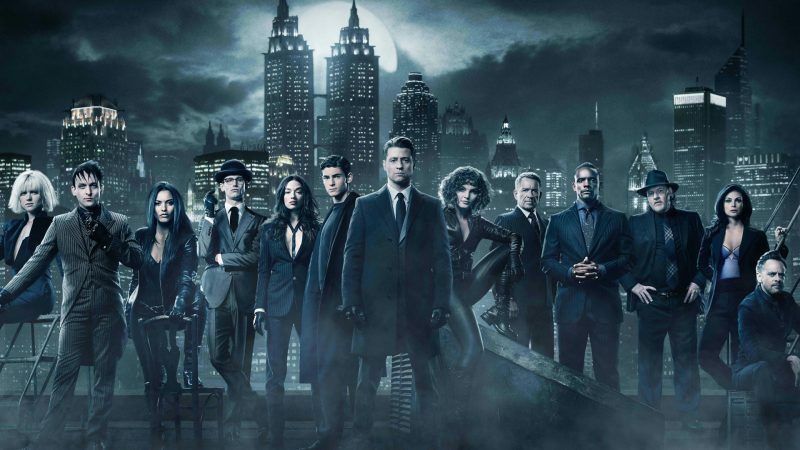 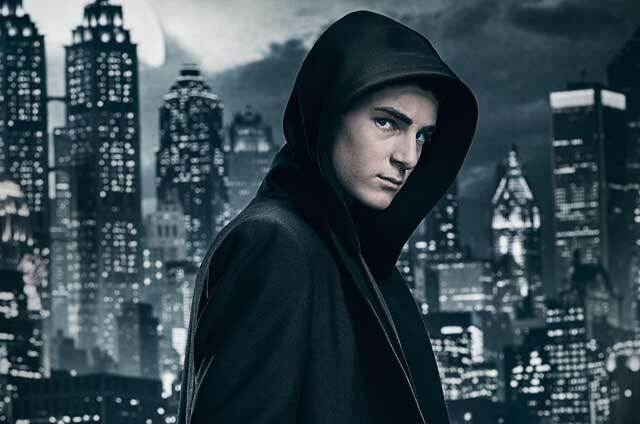 Gotham Renewed For Season 5.